What Is an Average FICO Score? What Are the Highest, Lowest & Average Credit Scores? Comparing your credit to the average FICO score can help you gauge where you stand financially. FICO scores, which range from 300 to 850, are commonly used by lenders to make credit decisions. Lenders evaluate your credit report when deciding whether to extend a loan or credit card, determine interest rate and set credit limits. The average credit score for consumers can vary by state or region, year after year. The national average FICO credit score was 711 in 2013, the latest figure available at the time of publication, according to The Wall Street Journal. However, average credit score data is most useful when the scores are evenly or symmetrically distributed, which FICO scores are not. Because many people pay their bills on time, many credit scores are in the higher score range rather than the lower range. Calculating median credit scores is another way to measure typical score values. Median credit scores describe the typical credit score for a large group of consumers more accurately than average credit scores, according to the Fair Isaac Corporation, which developed the FICO scoring, because the numbers are evenly distributed, with half of the scores being above the median value and half below. The median FICO credit score is closer to 720. Average credit scores dropped during the Great Recession of the early 2000s. Major credit missteps, such as foreclosure, were partially to blame, as were higher credit card balances among top-tier cardholders, according to The Washington Post. The national average score began to improve after the recession ended in mid-2009. Certain regions show far higher average scores, while certain states show scores far lower than the national average. In 2012, Equifax Credit Trends data showed that the top 10 highest-scoring states were distributed throughout the country among northeastern, midwestern and western states. However, southern states had the lowest average credit scores. Similar surveys also reflect this regional trend in scores. The "average" range is the bare minimum for acquiring a mortgage with fair terms and for financing small-ticket items, according to TransUnion. Timely payments and maintaining a conservative number of outstanding balances are the top ways to increase your credit score, as these two categories factor the most into your score. 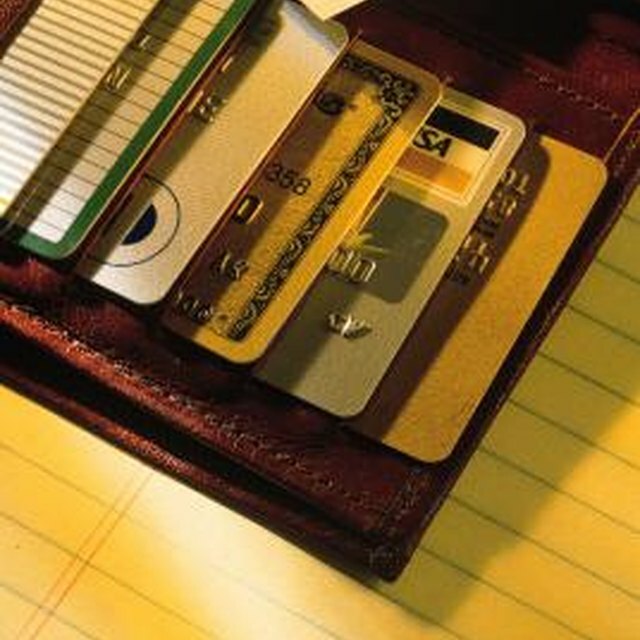 The Washington Post: The Recession Has Hurt Many People's Credit Scores. How to Fix It?